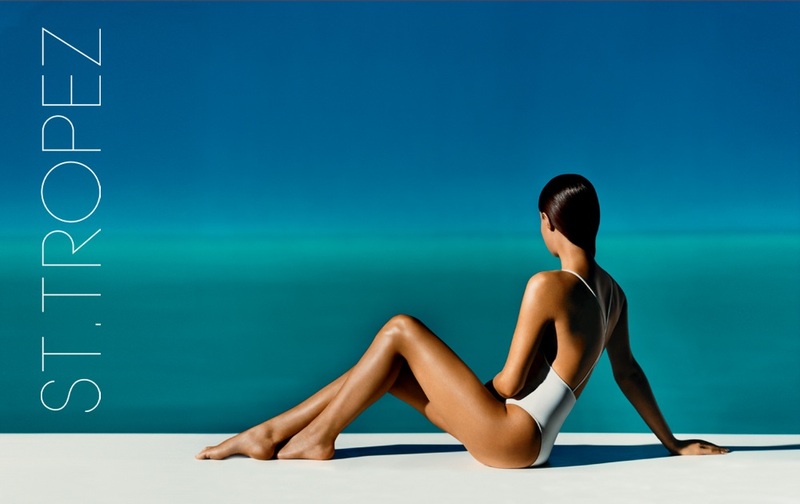 St Tropez, the iconic world leader in sunless tanning has provided the highest quality sunless tanning products and equipment to the professional marketplace for over ten years. Our aloe vera based products soothe, hydrate and nourish the skin for a healthy, sun kissed glow. We specialise in both hand applied and professional spray tanning applications. Our commitment to safety and innovation keeps St Tropez at the forefront of one of the fastest growing segments in the beauty industry. We are all looking for ways to appear younger, thinner and have a healthy glow without exposing our skin to harmful UVA and UVB rays- and St Tropez has the answer! As one of the original tanning companies, we’ve spent many years at the forefront of sunless tanning and learnt a thing or two about how to look and feel fabulous. And it’s really no surprise, because every St.Tropez product has been developed with our expert advice team of leading figures from beauty, fashion, film and television - where perfect results are non-negotiable.